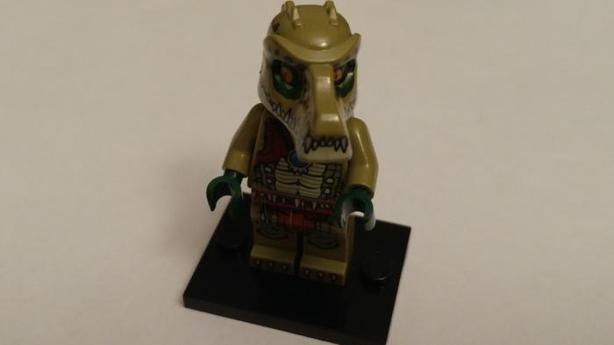 This Is Crawly from the LEGO Legends of Chima: Crawley with Weapons Set 30255. He does not come with the weapons. If you'd like to buy or want extra information, email me.